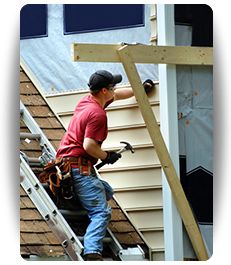 The Siding & Insulation Company can handle any siding repairs in Cleveland that you can throw at us. 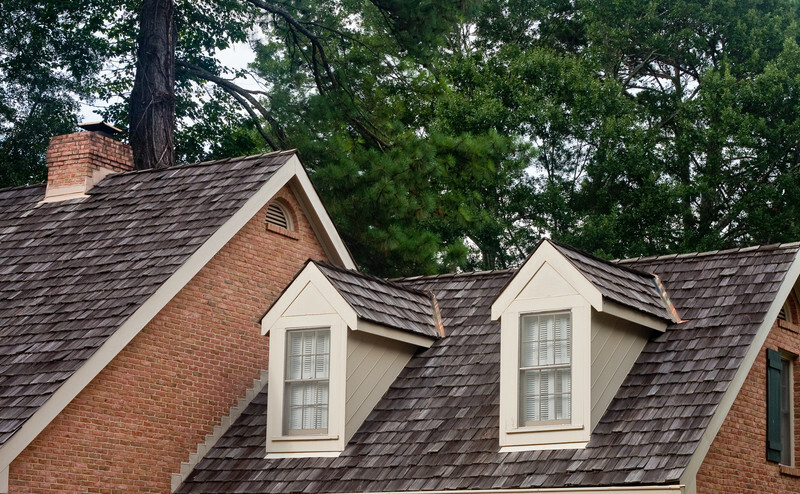 Our siding professionals can treat and repair a multitude of siding problems such as buckling, warping, and a whole host of organisms that can penetrate the inner parts of your home. If vinyl siding is not installed properly on a home’s exterior, warping and buckling will often result. 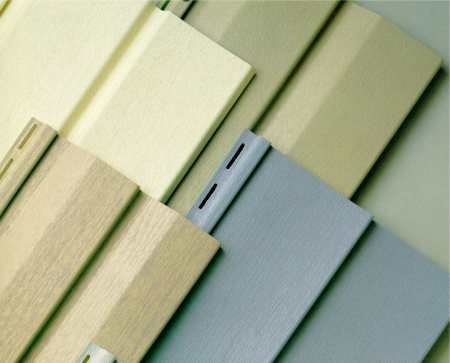 Although vinyl siding has the appearance of wood siding, it is very different and has significantly different installation requirements. 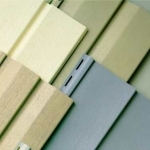 Whereas wood boards must be nailed tightly to exterior walls, vinyl siding has a different design. Instead, it must be hung from fasteners to enable expansion and contraction with temperature variations. 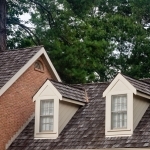 The Siding & Insulation Company can make Siding repairs in Cleveland for warping and buckling. Vinyl siding does not have a waterproof design. 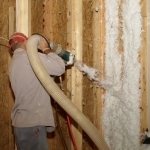 In fact, it is specifically designed to prevent an airtight seal over the exterior surface of a home. 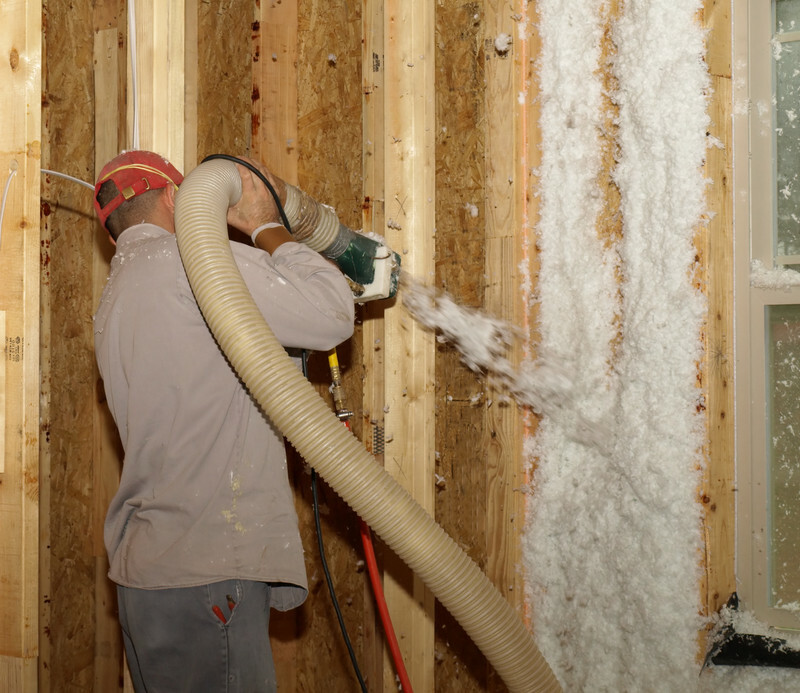 For this reason, the home must have a waterproof barrier installed over the exterior of the house underneath the siding prior to installing the siding. This waterproof barrier is what holds moisture away from the house and prevents it from absorbing into the structure. If the installer makes mistakes with the waterproof barrier, moisture issues will result. Algae and fungi can grow where moisture looms. 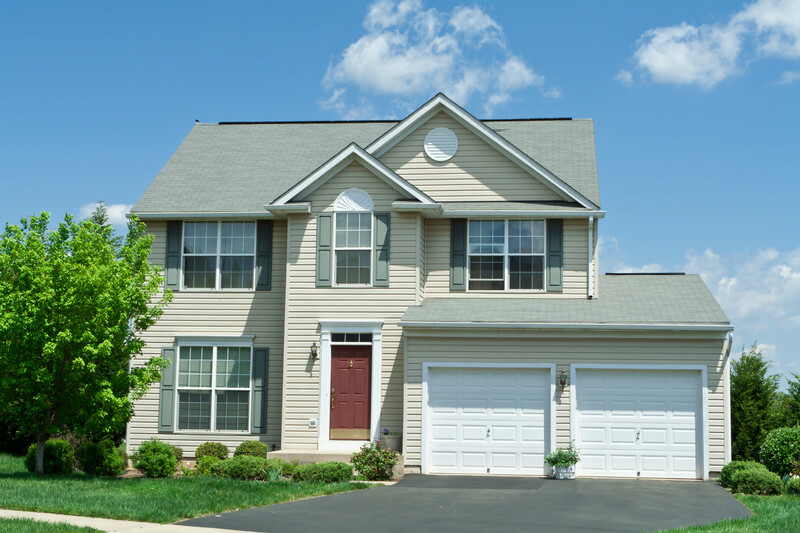 The Siding & Insulation Company can and will make Siding Repairs in Cleveland its suburbs. Cleveland is no stranger to bad ice storms that can damage your home, but did you know that some types of homeowners insurance can cover the cost of repairs to siding? Contact your insurance company to see if you can get compensation from them after a nasty storm. Curious about what we can do for your home? 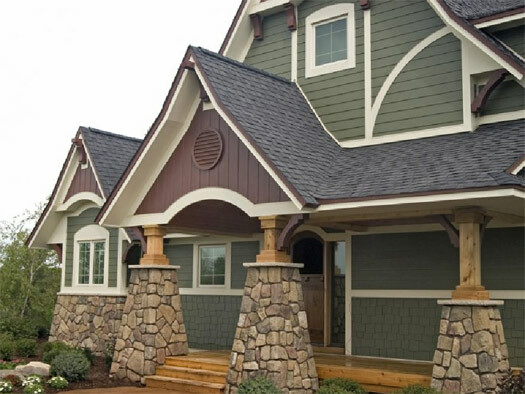 Call The Siding & Insulation Company at (216)-281-5656 in Cleveland for any siding repairs in Cleveland.